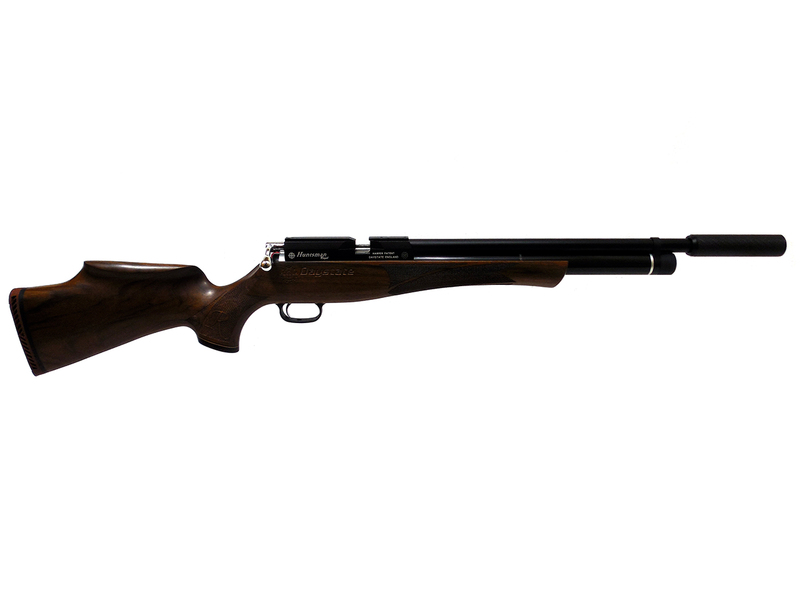 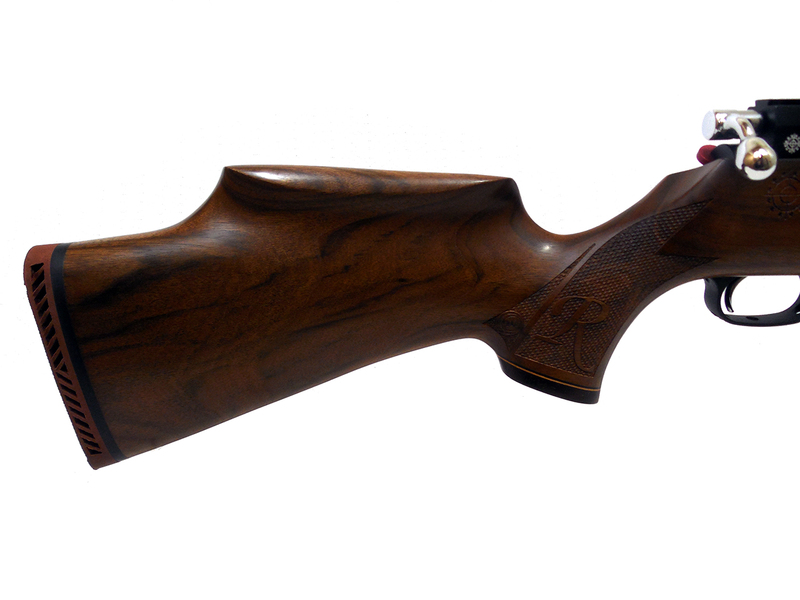 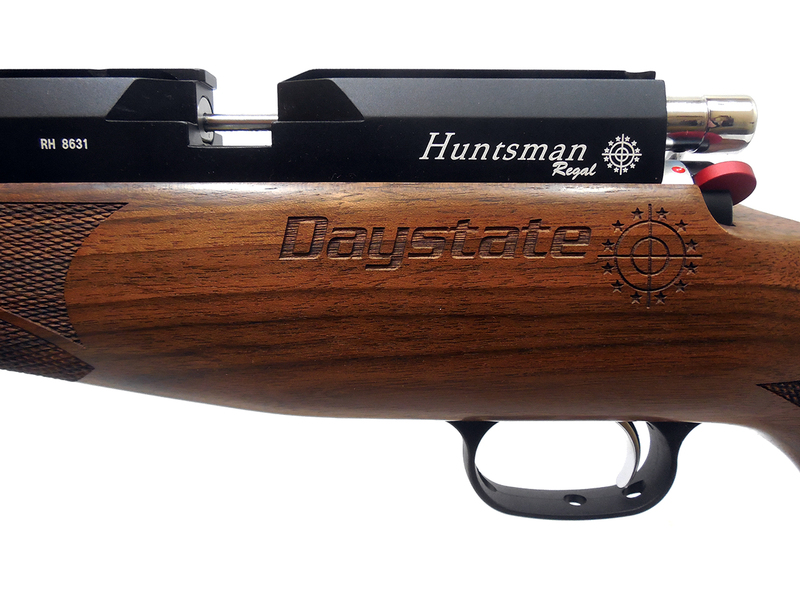 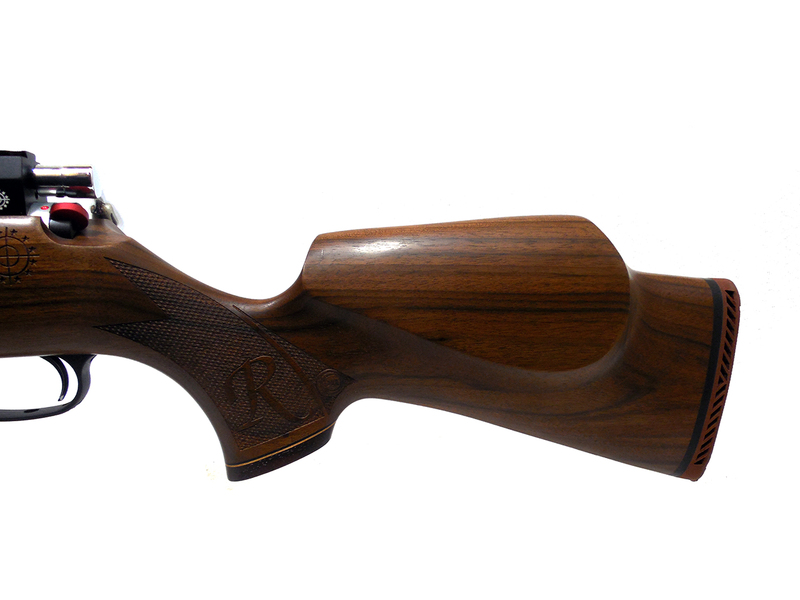 Daystate’s Huntsman Regal XL is a 10-shot, bolt action pre-charged pneumatic / high pressure air pellet rifle with walnut checkered Monte Carlo stock. 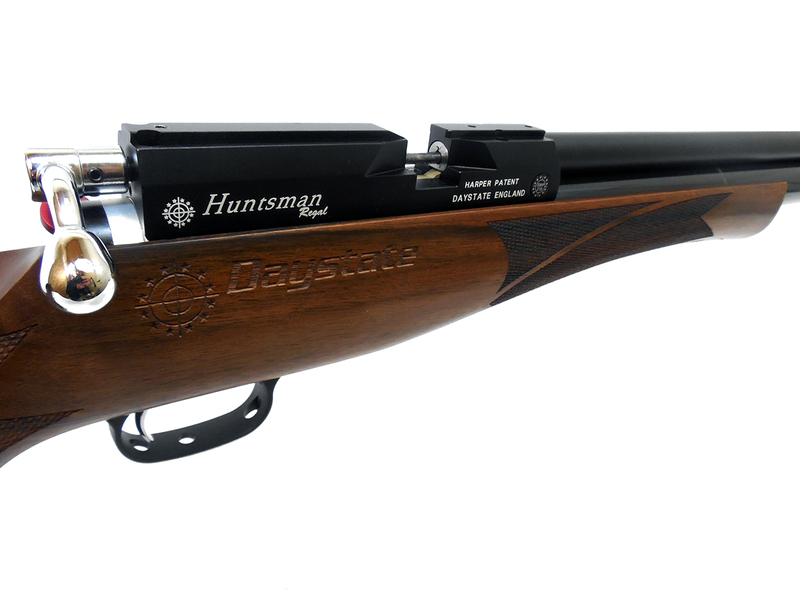 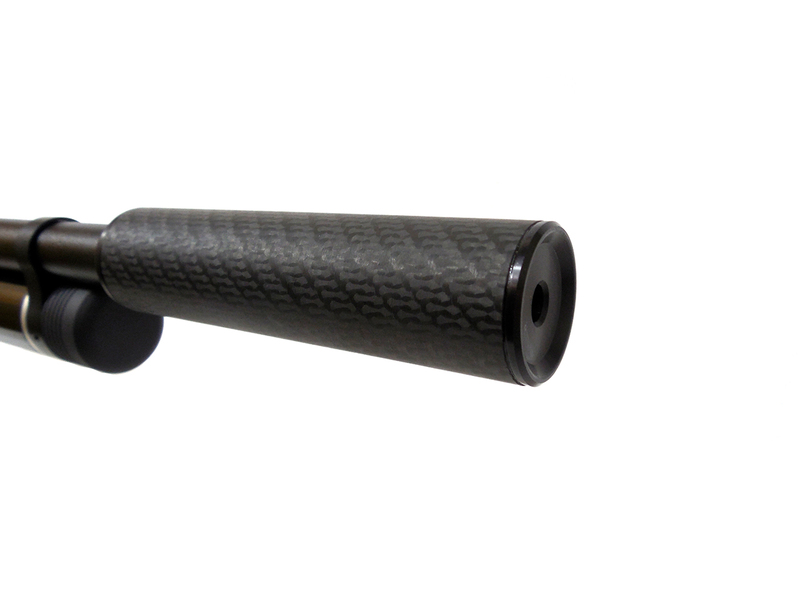 It’s lightweight sporting rifle with a compact design. 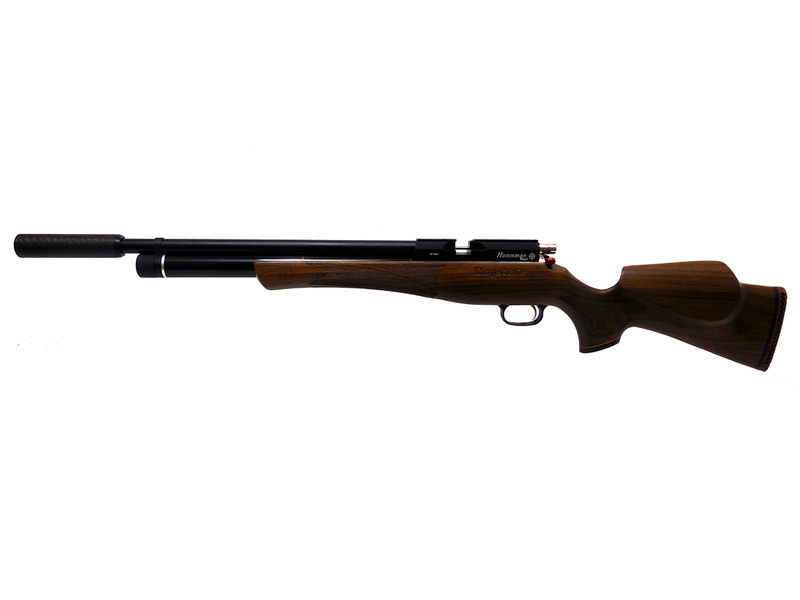 It features a fully shrouded match grade barrel, solid breech block, and 10-shot rotary magazine which can be converted to single shot with an optional single shot tray. 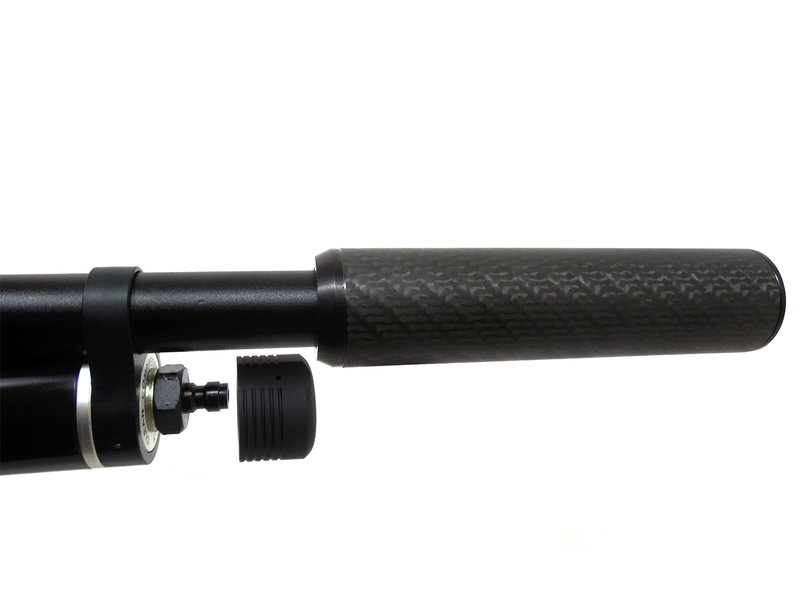 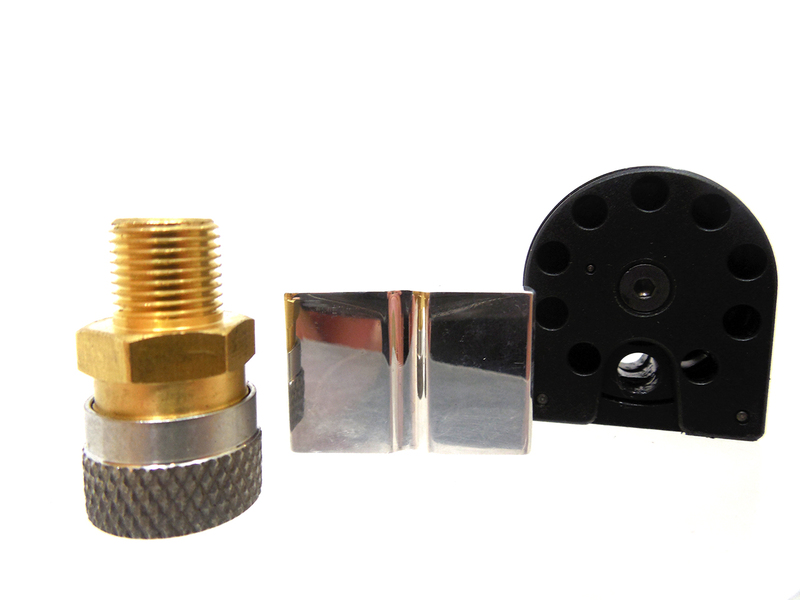 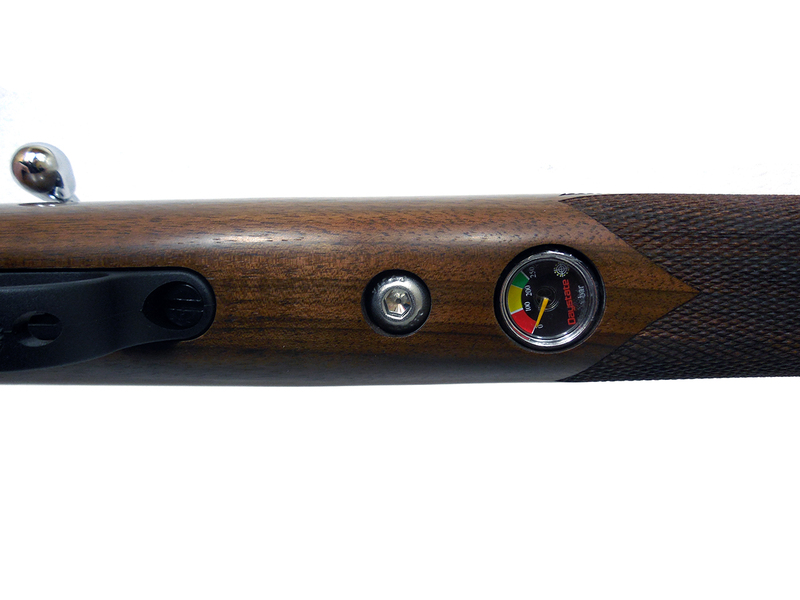 It also has a pressure gauge built into the forearm of the stock, and is easily recharged via the snap-fit filling system which is concealed behind a protective pull off cover.